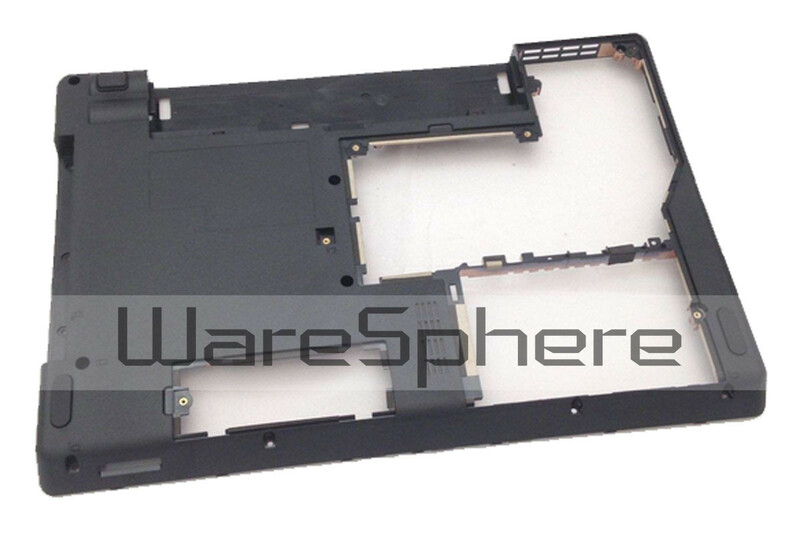 Brand new original Bottom Base Cover for Lenovo Thinkpad Edge 14. FRU:75Y6085. Color: Black.